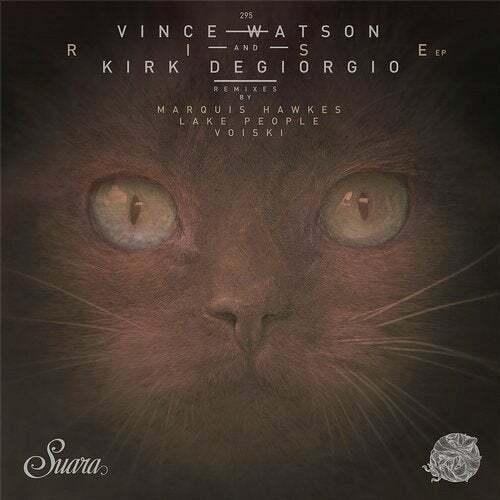 One of the new kids on the block is Rich Wakley. 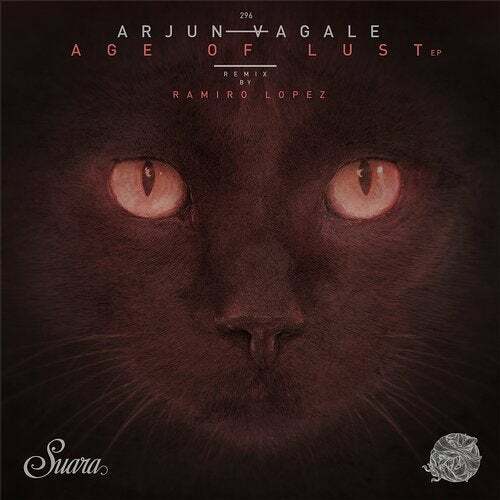 Well, thats not true because he has been releasing successful tracks under different nicknames for more than a decade. 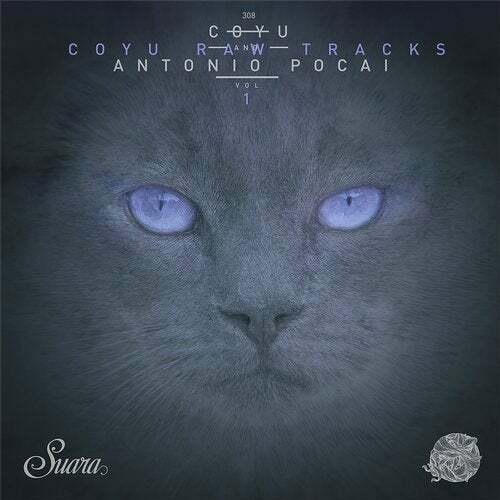 But we really liked his last releases on labels like Roush or Lost Records and we are very happy to have him on board. 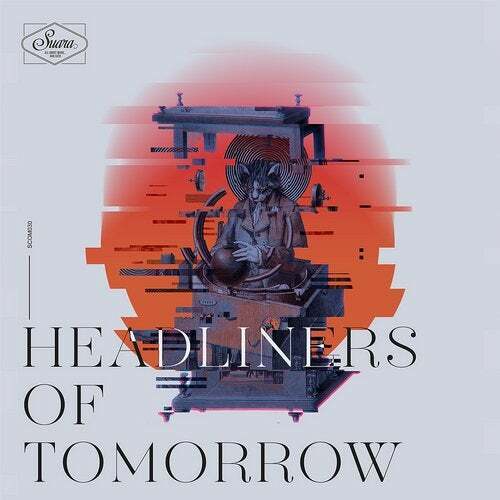 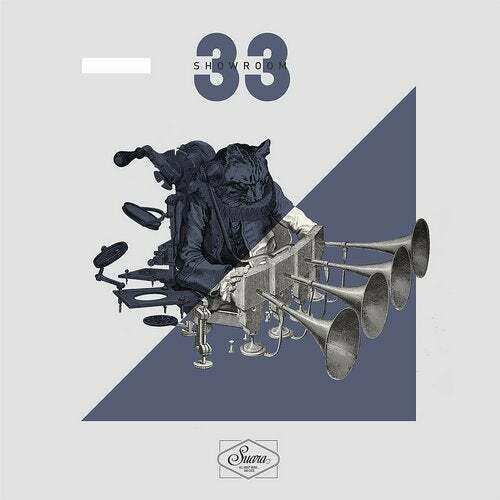 About this release: Three original tracks plenty of funky drums, stabs, vocal samples. Bombs for the dancefloor. 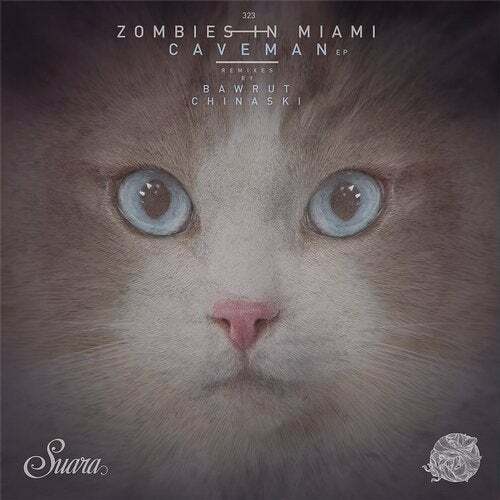 Supporting that amazing original mixes we have Wade doing a powerful remix and Superlover delivering a deeper but fatty revision. 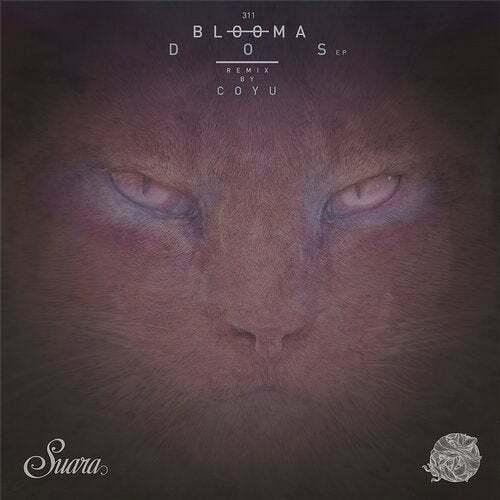 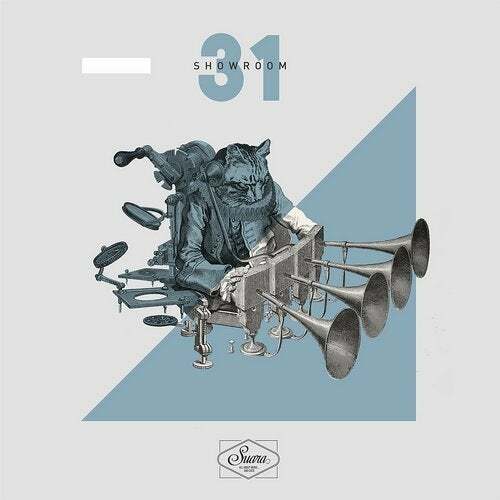 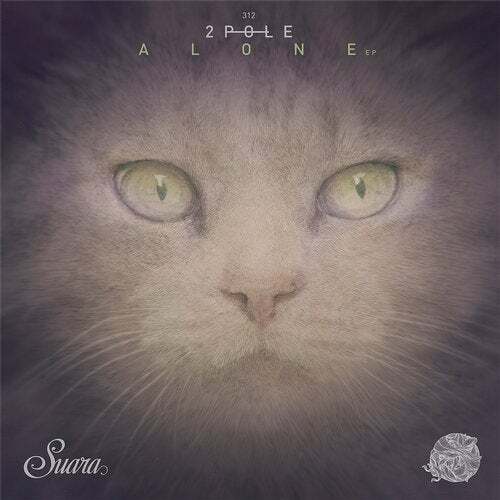 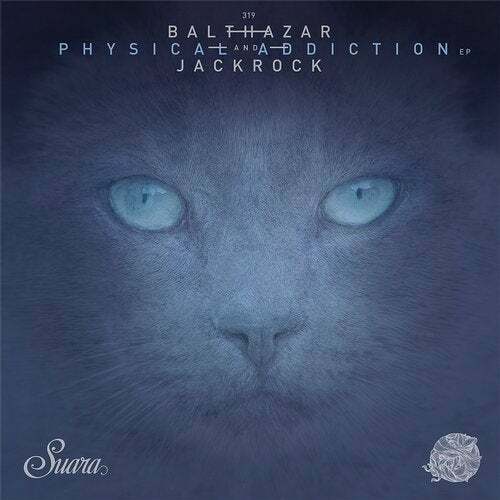 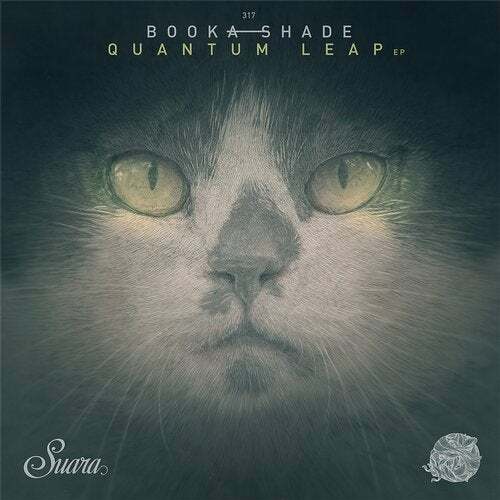 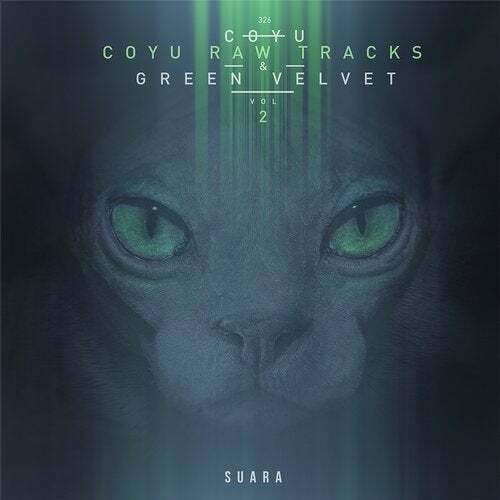 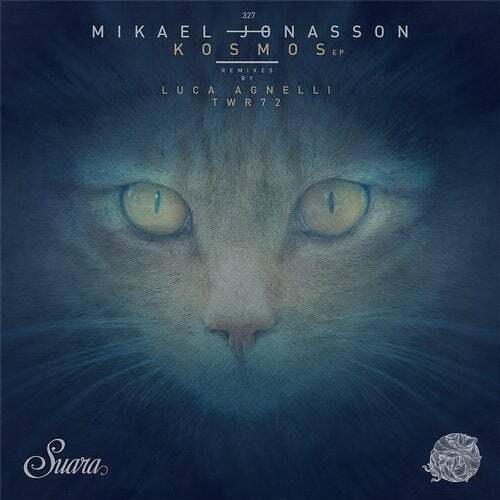 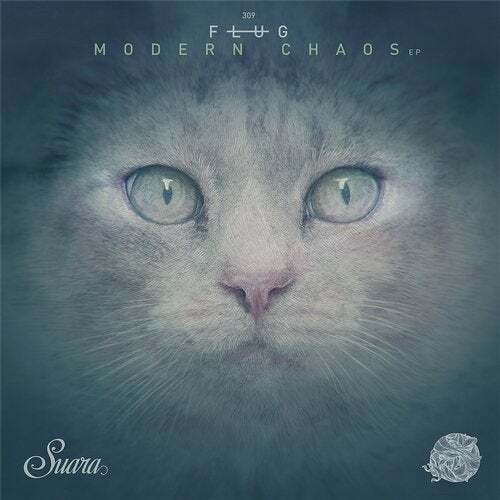 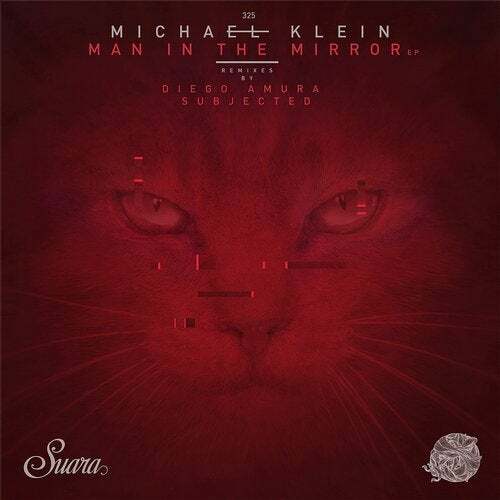 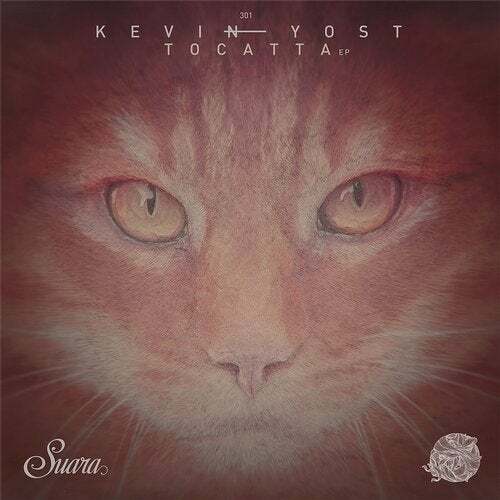 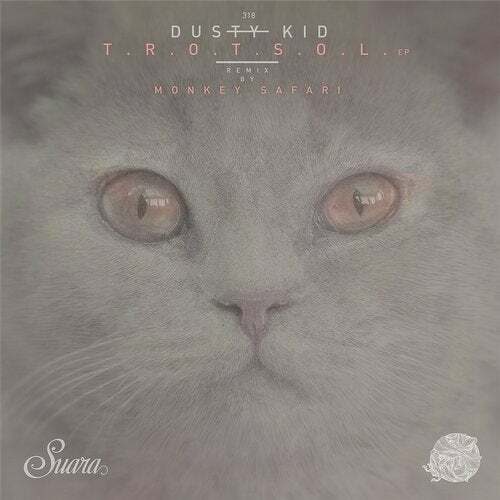 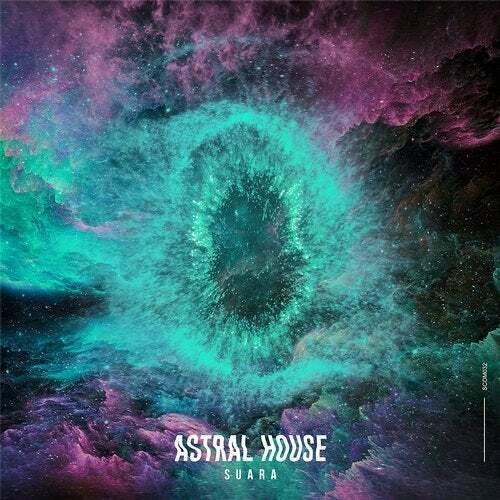 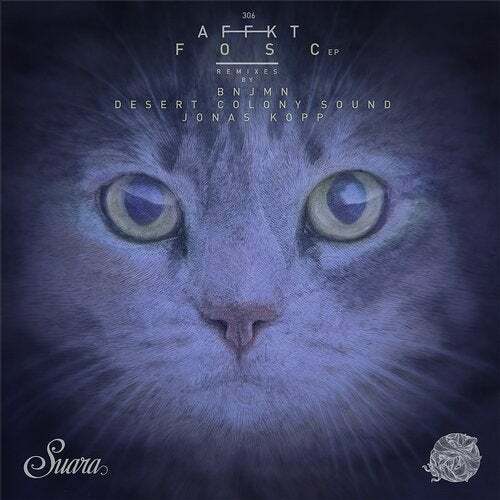 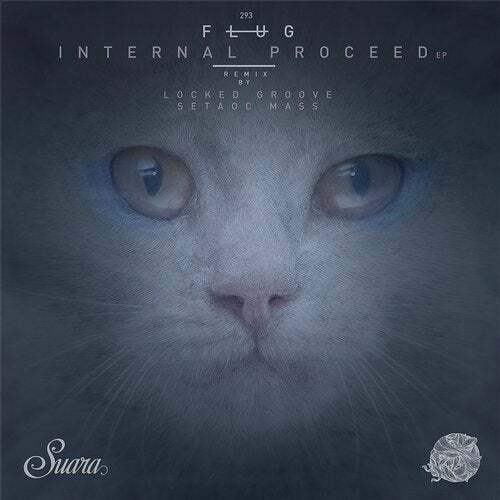 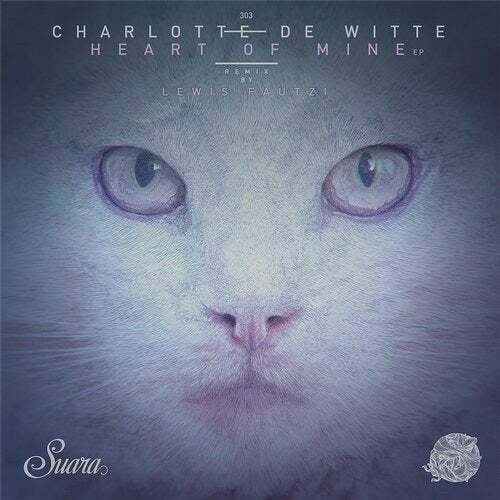 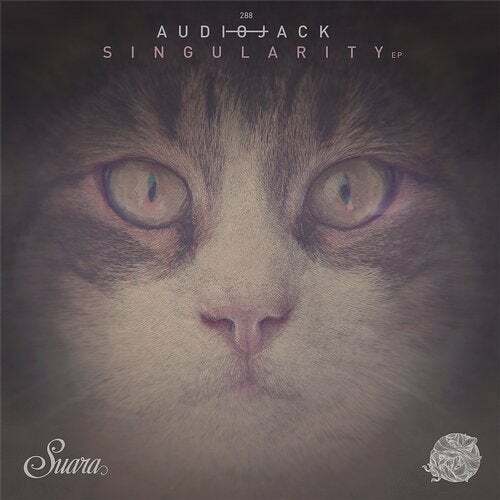 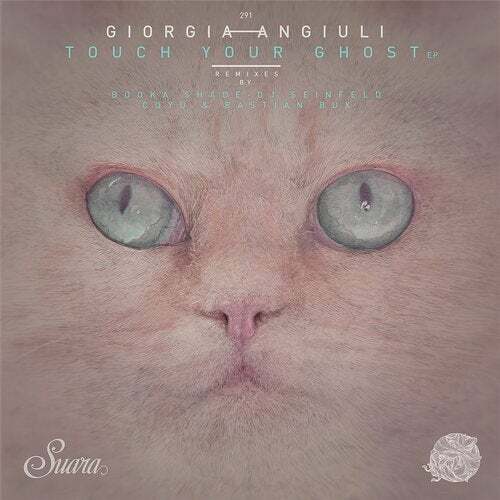 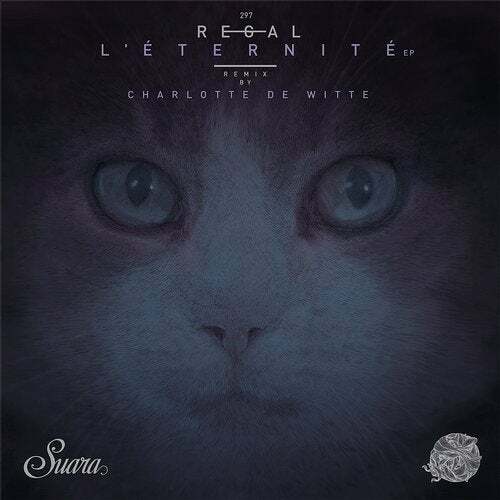 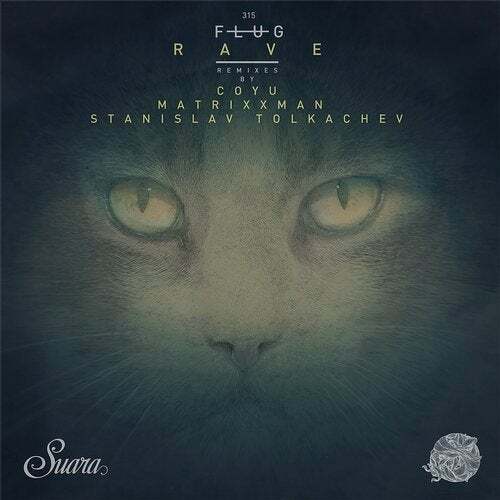 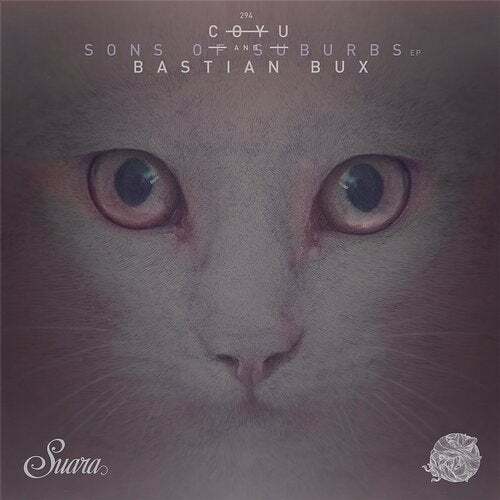 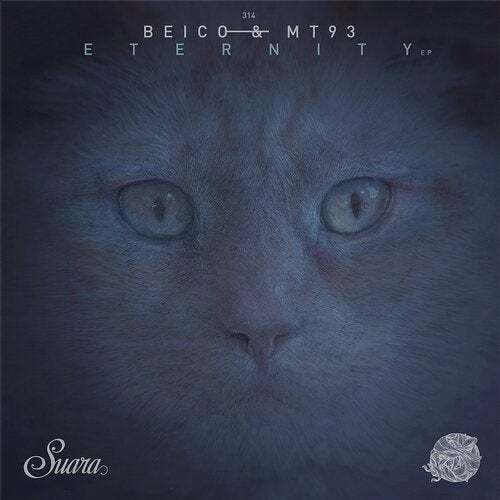 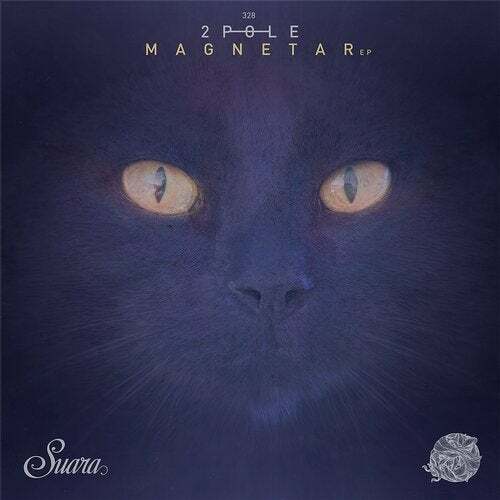 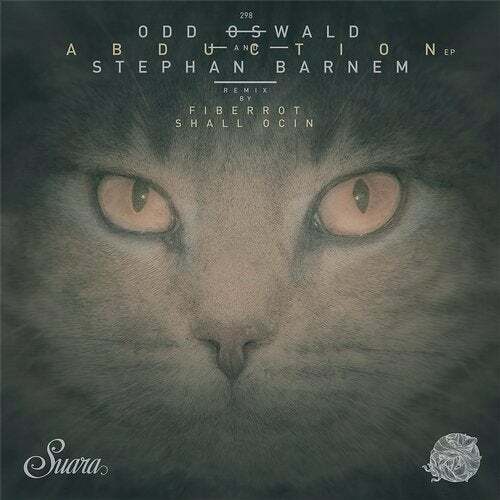 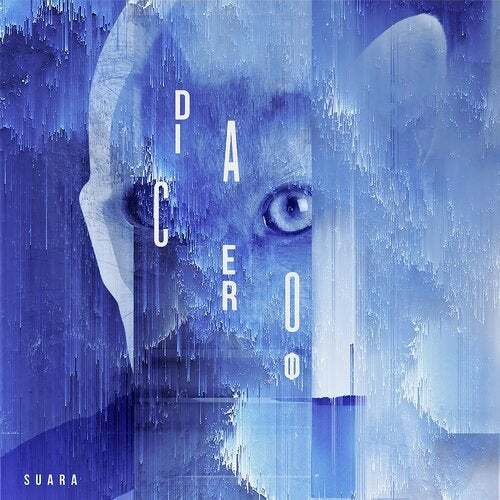 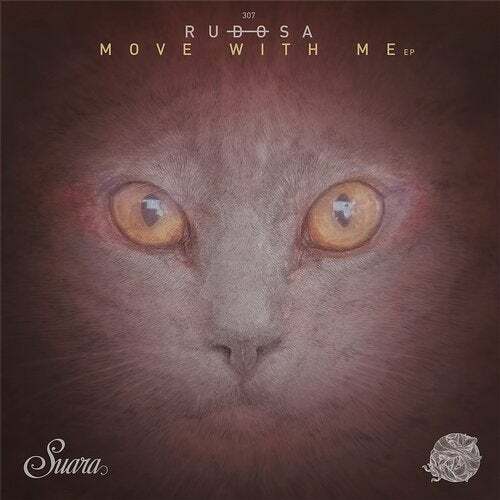 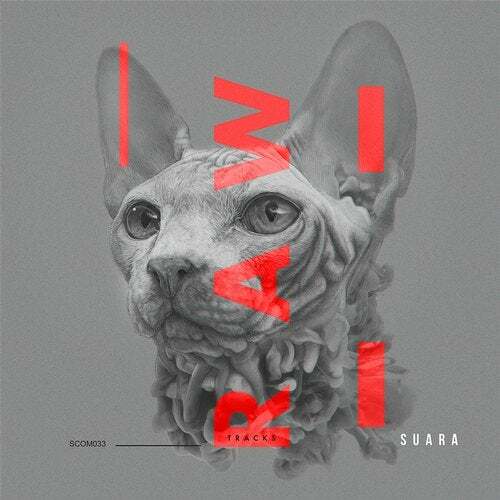 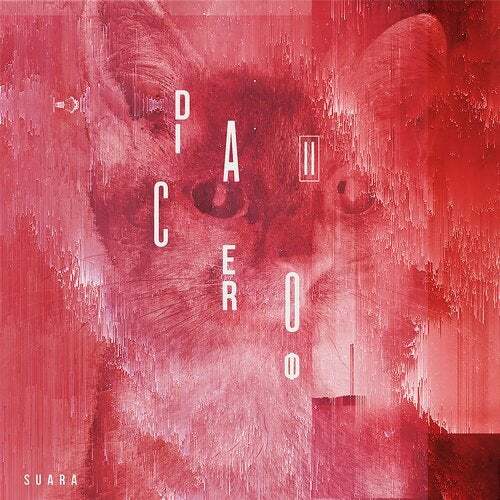 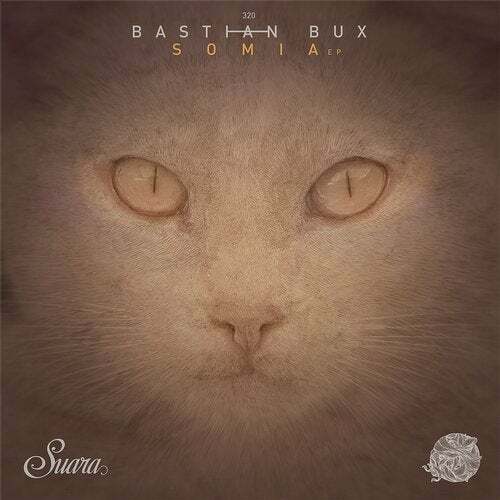 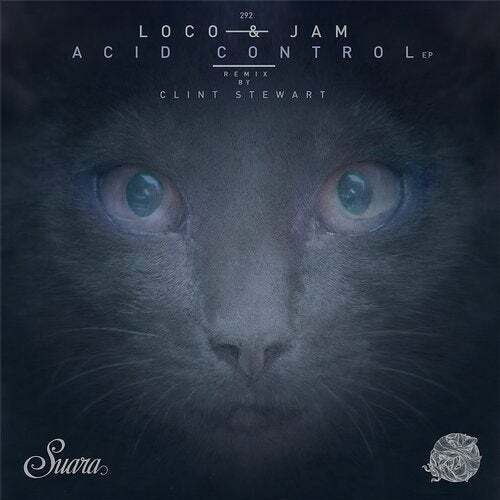 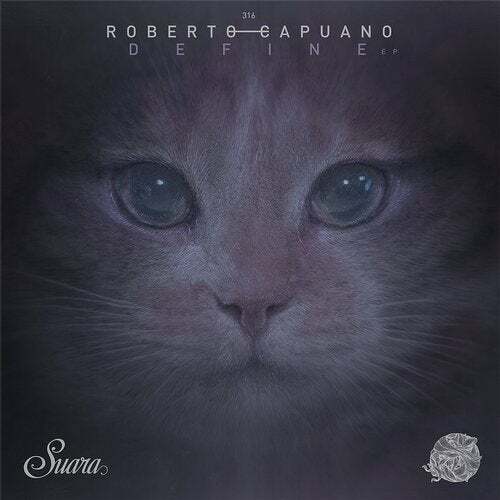 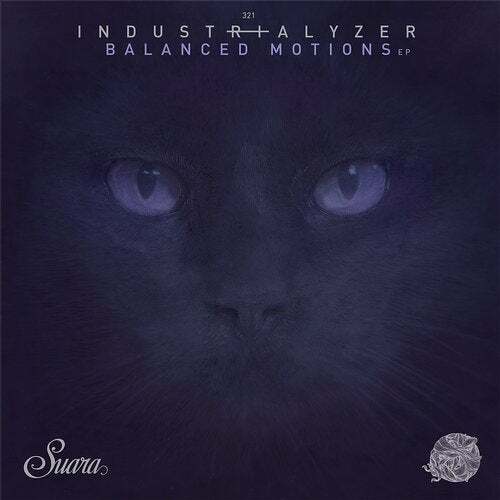 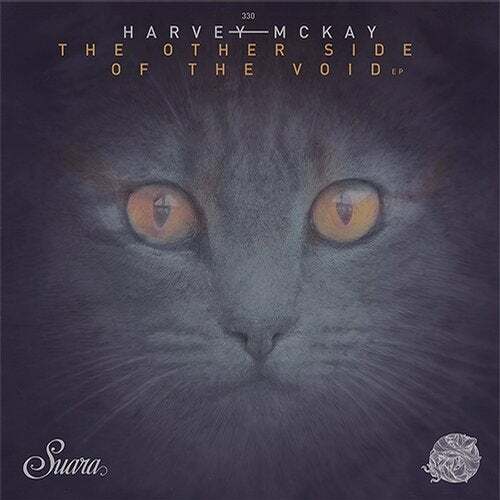 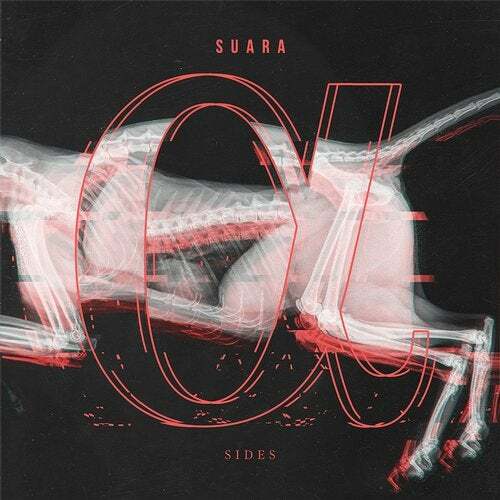 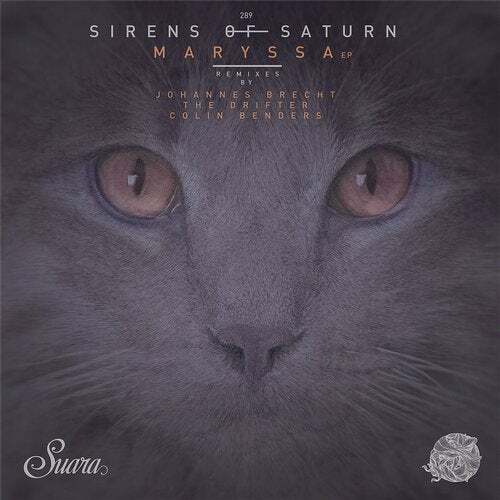 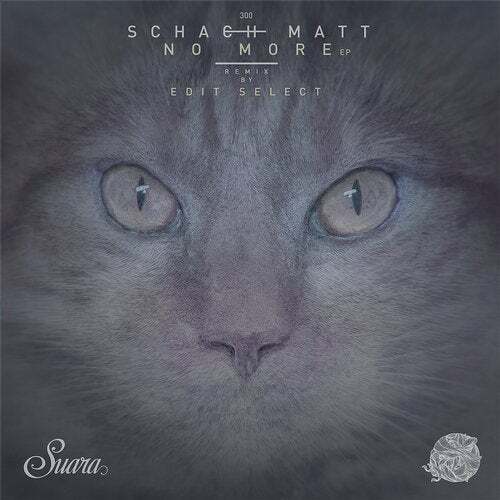 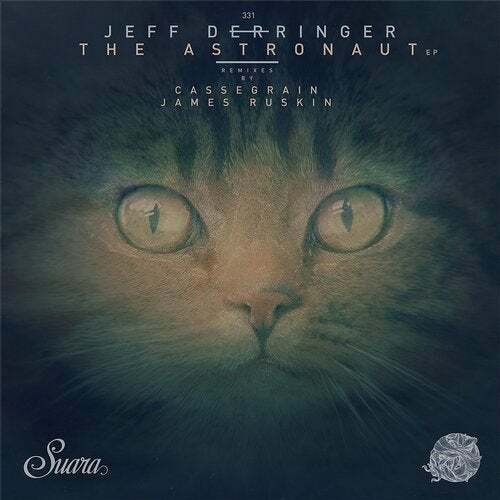 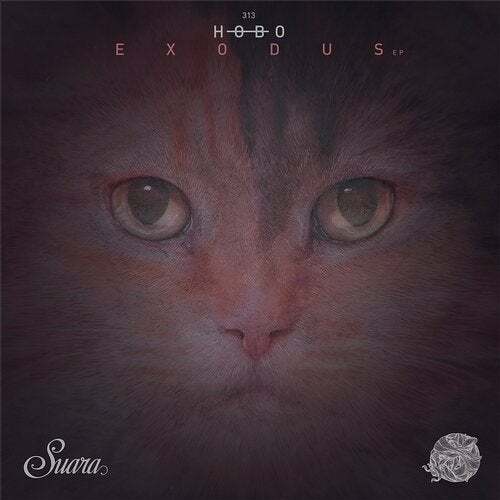 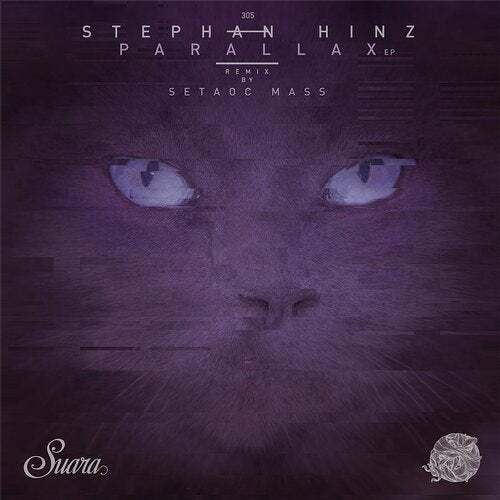 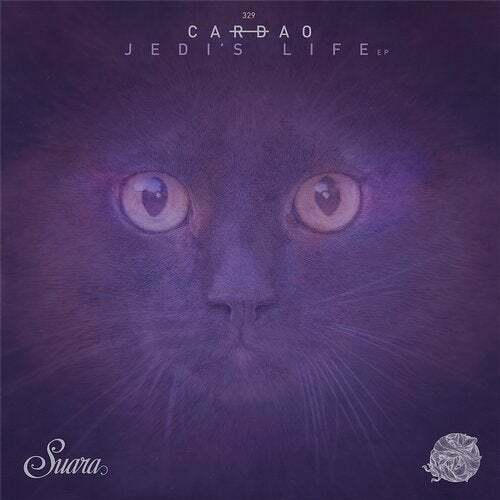 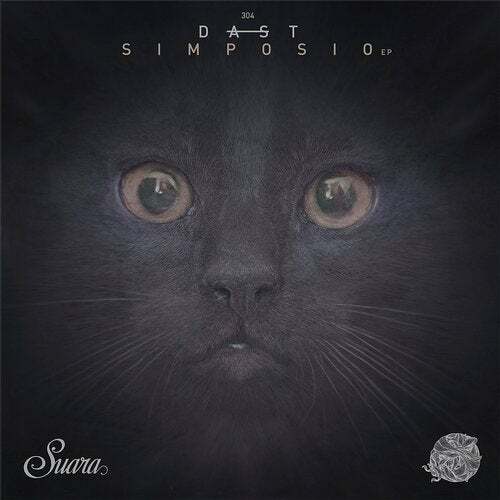 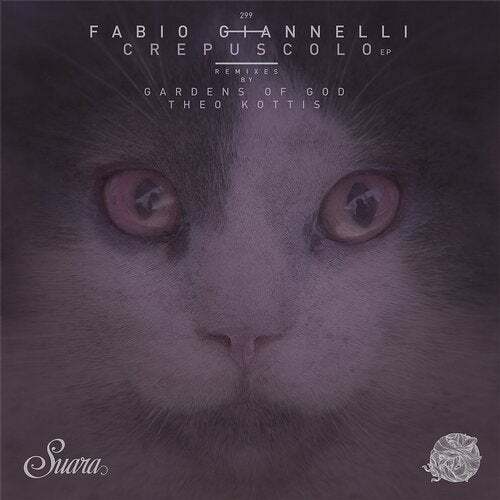 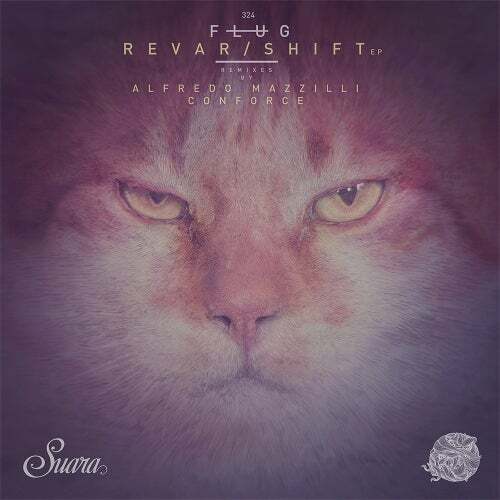 This is a proper debut on Suara!